Azealia Banks is suiting up and preparing for a comeback. The 26-year-old rapper is looking to reestablish herself outside an industry that sees her as a controversial troll and iconoclast. But it looks like Banks is trying to get back to the music, and she did so on the morning show Good Day New York on Fox 5. 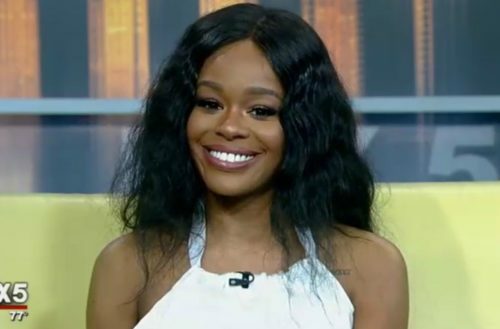 Azealia Banks teased the performance on social media as her first ever television appearance. At the beginning, she seemed nervous, but once the beat for her song “The Big Big Beat” began, she seems right at home on stage. She describes the track as “a fun party song with nothing too serious in it.” Her performance was stripped down with no lights and and only two dancers by her side. To recap: she slays the game. 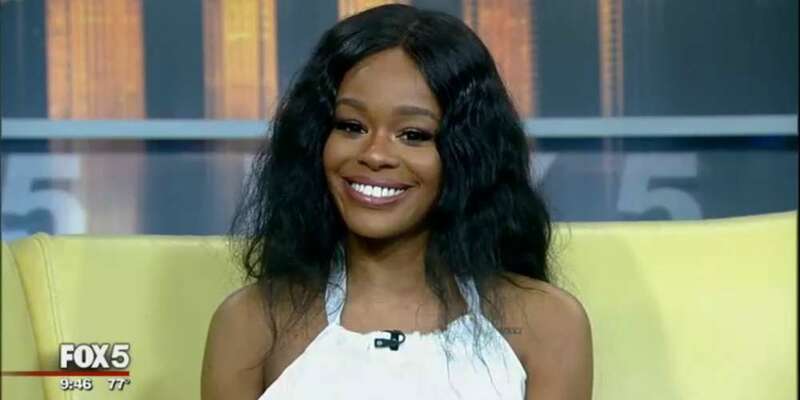 During the interview after her performance, she chatted with the hosts about starting her own record label, Iggy Azealia, her line of soaps, early musical inspirations and why she’s wearing gloves through out the chit chat. This television appearance is right before she makes a rare hometown appearance on Wednesday, Aug. 23, at the Highline Ballroom. As Banks seeks to find her footing, we hope she succeeds. Sure, we’ve critically written about her before in the past, but we’re hoping she gets out of her own way because she truly is a talent. Everybody loves a comeback, hopefully this is the beginning of hers.